Frances Bean Cobain and Isaiah Silva (who have the same ombré dye job??) reportedly finalized the terms of their divorce, and they are rather steep. 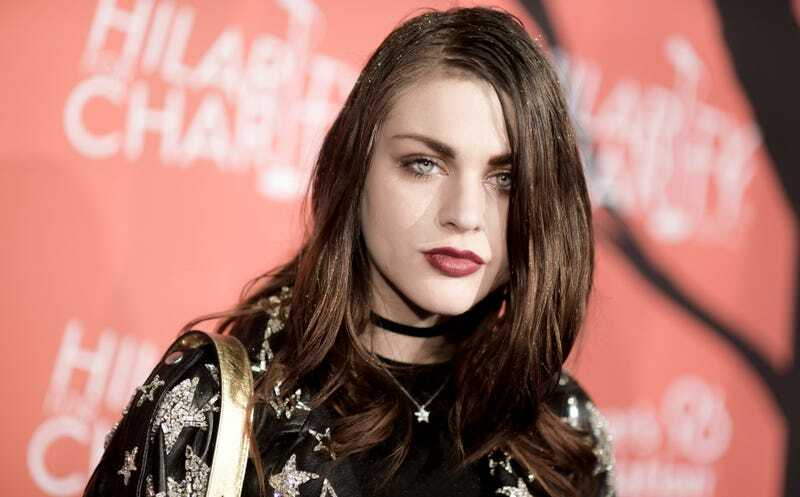 TMZ reported on Tuesday that Frances ended up parting with her late father Kurt Cobain’s acoustic guitar, the one he played during Nirvana’s 1993 MTV Unplugged performance. It went to her ex. Though the divorce itself was enshrined in November, disputes over spousal support, property division, and legal fees took six more months to hammer out. W Magazine reports that Cobain filed documents a year ago demanding the guitar be returned to her, citing its value as a “priceless family heirloom,” but Silva insisted that it was a gift. Bean wound up not having to pay spousal support, which would have been $25,000 a month, and the playing of an acoustic guitars is often kind of a bummer anyway.